The Diplomat looks at the trends to watch across the region in the coming year. Another year has come and gone, and it was a doozy. 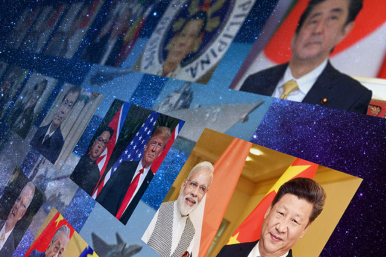 2018 saw the much-feared U.S.-China trade war actually come to fruition; an unexpected but rapid thaw on the Korean Peninsula; crucial elections in Malaysia, Pakistan, and Afghanistan; and surprisingly rapid reforms continue under Uzbekistan’s new president. This year promises to be a busy one as well. Indonesians will vote for their next president while Australia, Thailand, and India will hold general elections that could seat new prime ministers. The People’s Republic of China will turn 70 to much fanfare, just a few months after the government studiously ignores the 30th anniversary of the Tiananmen Square crackdown. The world will continue to watch if the Korean peace holds. And, over everything, the “Trump factor” will continue to drench the region in uncertainty for yet another year. As always, our January issue starts off with a preview of what we expect to be the most interesting or important events or trends in the new year. This year, each section is streamlined into a list of the three “things to watch” for 2019 in the country or region. From the United States west to Central Asia, from Russia south to Australia, our authors preview the coming year. 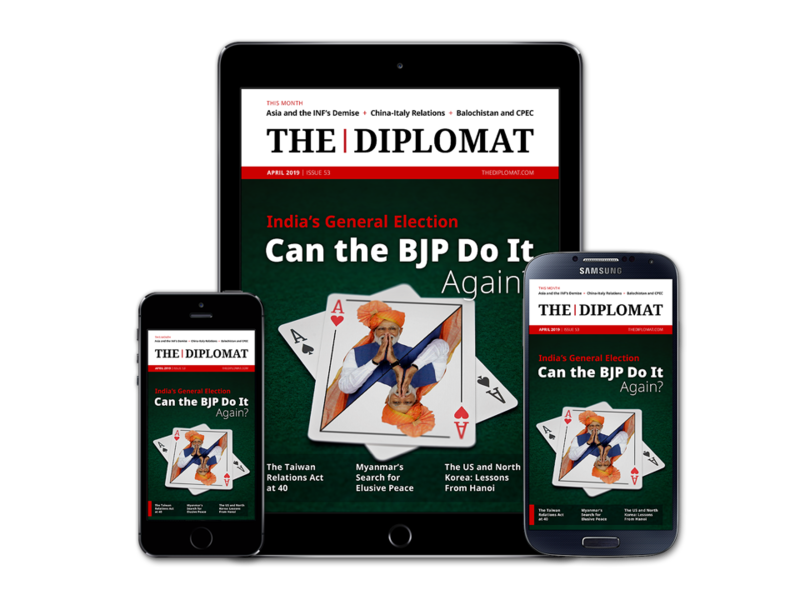 This month, we examine what’s changed (and what hasn’t) for India’s ruling party, the BJP, between its landslide victory in 2014 and this spring’s elections. We also explore the past, present, and future of the Taiwan Relations Act, scrutinize the barriers to lasting peace in Myanmar, and evaluate the fallout from the Hanoi summit for U.S.-North Korea relations. And, of course, we offer a range of reporting, analysis, and opinion from across the region.